The Sheraton Duck Egg Fern Duvet Cover Set 300TC is made from specially selected fine pure combed cotton yarns. The fabric has a 300 thread count, which means it is woven with 300 threads per square inch. 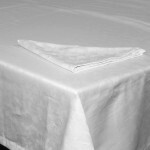 This creates a densely woven fabric that is luxuriously soft, smooth and highly durable. • This bedding is made from specially selected fine pure combed cotton yarns. • The fabric has a thread count of 300, which means it is woven with 300 threads per square inch. This creates a densely woven fabric that is luxuriously soft, smooth and highly durable. 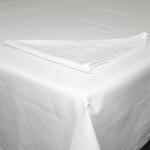 Be the first to review “Sheraton Duck Egg Fern Duvet Cover Set 300TC” Click here to cancel reply.